Watch & Enjoy King Nagarjuna Singing & Performing Kotha Kotha Bhasha Song From Nirmala Convent Movie.Starring Nagarjuna, Roshan, Shriya Sharma. Music composed by Roshan Salur,Directed by G.N.K.Rao and Produced by Concept Films Pvt. 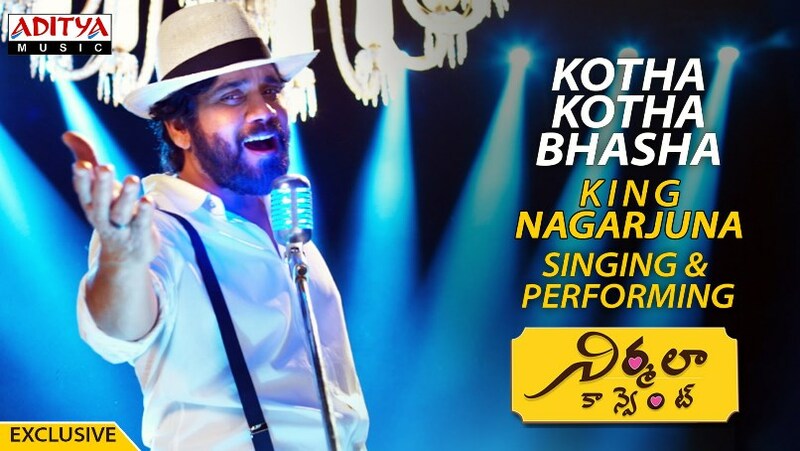 Ltd.
Nagarjuna playing a pivotal role in this movie. Actor Srikanth's son Roshan making a debut in Nirmal Convent. The movie Presented by king Nagarjuna and produced by Annapurna Studios and Matrix Team Works, the film is presented as a youthful romantic entertainer.